But does this mean that ADHD is being “over diagnosed” because of poor diagnostic criteria, or due to poor diagnostic tools? No. Rather the problem is in the lack of using either diagnostic criteria or diagnostic tools. The reason for “over diagnosis” of Attention Deficit Hyperactivity Disorder is sloppy diagnostic workups by these professionals. But the study was a little sloppy too. It draws “real world” conclusions from “pretend” or “theoretical” situations. No one examined actual patients or even their charts. 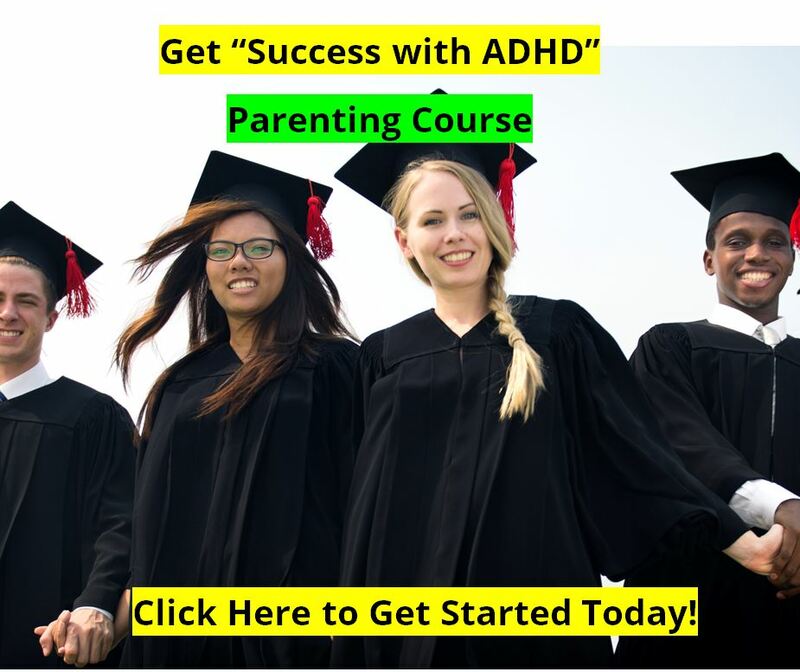 So how do they know that in the "real world" that ADHD is being over diagnosed? The answer is that they don't. But they do have a better understanding of the process that busy professionals use in interpreting "case vignettes" that may or may not be Attention Deficit Hyperactivity Disorder. The study was published in the Journal of Consulting and Clinical Psychology by researchers from Ruhr-Universitat Bochum and University of Basel. The researchers contacted 1,000 professionals who diagnose ADHD as either psychiatrists or psychotherapists in Germany, and nearly 500 responded. They were sent case vignettes which included a set of symptoms and circumstances, and they were asked to offer their theoretical diagnosis. Some of the vignettes met the criteria for ADHD, but most did not (but may have been close). What the researchers did find is that in the world of looking at vignettes and submitting answers, the psychiatrists and psychologists tended to look for key descriptive words and “prototypical symptoms” to make their decisions. The “prototype” that seemed to be used the most was of a male with symptoms of excessive motor activity, lack of concentration, and impulsiveness. And, yes, these are typical of Attention Deficit Hyperactivity Disorder. But they could also be caused by other disorders or medical conditions too, from depression to anxiety, thyroid issues, or more. 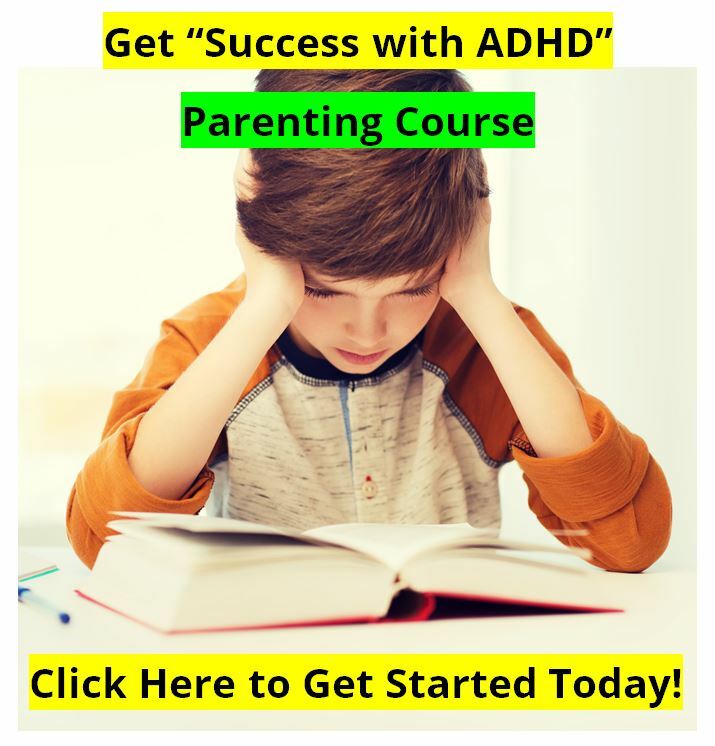 The research also showed that the same vignette with a male as the subject was “diagnosed” as ADHD more often than with a female as the subject. And it is very important that therapists, psychologists, and physicians do not just rely on their experience, or intuition, in making a diagnosis of ADHD, but rather that they use that actual Diagnostic Criteria, and use available diagnostic tools such as standardized questionnaires for parents and teachers, CPT tests such as the TOVA or Conners CPT, and other tools as available, to increase the probability of an accurate diagnosis. 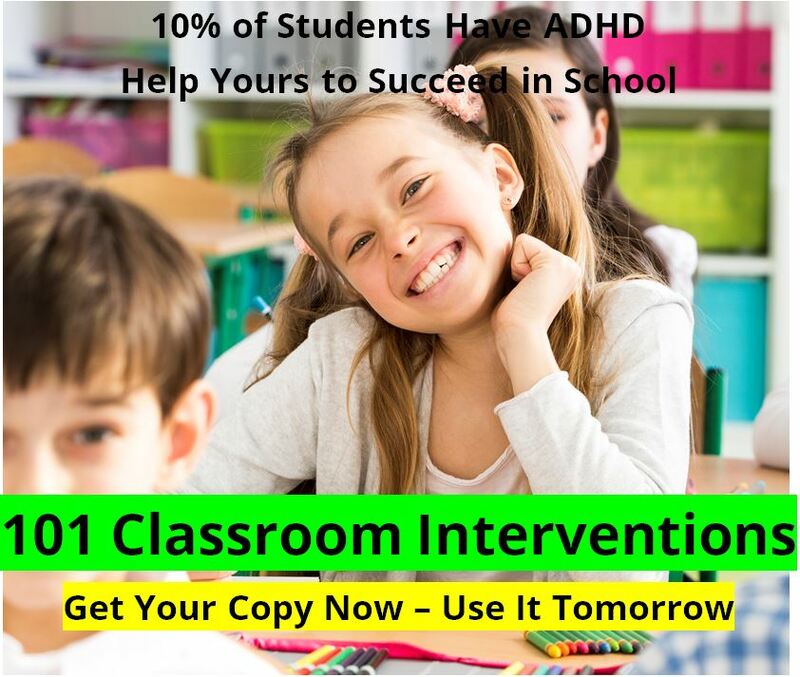 See our section of articles on Diagnosing ADHD.